Trusts Used to Control Assets – Basically, the trust document establishing the trust states who controls the trust assets (monies, accounts and properties) and gives detailed instructions on how much, when, and under what circumstances money is paid out of the trust to the beneficiaries. The Trustee of the trust administers these instructions. However, if the trust is revocable, the Trustor can make changes in these instructions and/or revoke the trust altogether to prevent the instructions from being carried out if the Trustor changes his mind. On the other hand, if a trust is irrevocable, by definition it cannot be changed and the Trustor cannot make changes, with some minor exceptions. For example, the Trustor may retain the right to replace the Trustee if he doesn’t like what the Trustee is doing. However, when the Trustor retains rights, some of the income or estate tax benefits of a trust might be lost or diminished. 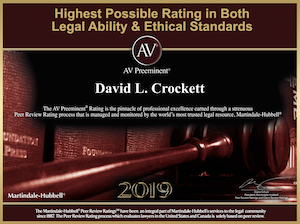 Crockett Law Corporation can prepare your trust to suit your desires as to who controls the trust assets. 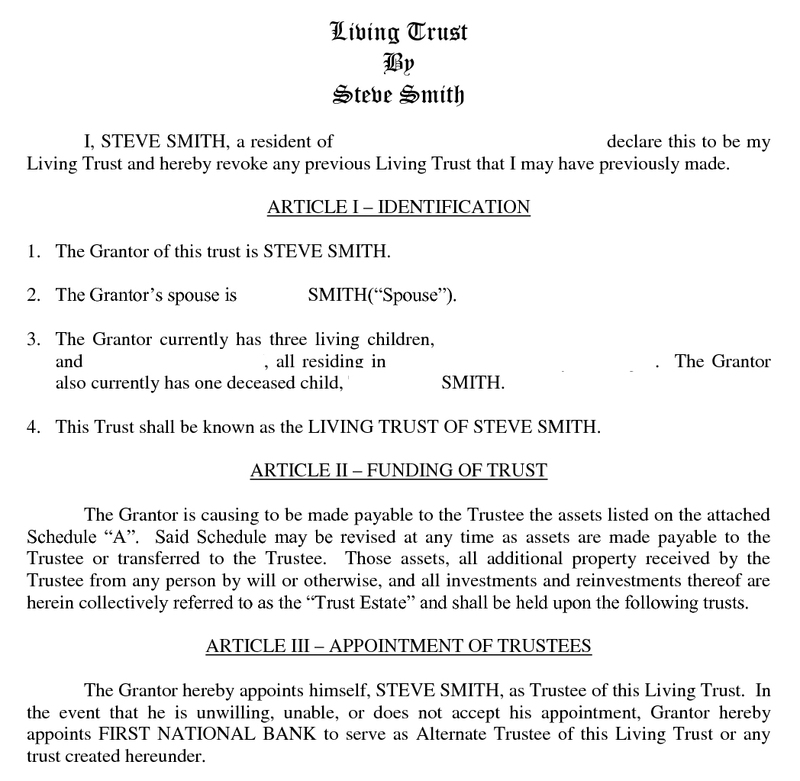 In a typical living trust established by a couple or a single person to avoid probate, the Trustors who establish the trust also are the trustees of the trust while they are alive and also the beneficiaries. The properly drawn trust then has instructions as to who will be the trustees (known as “successor trustees”) when one or both of the trustors have died, become incompetent, or have resigned. Depending upon the amount of assets involved, the family dynamics and personalities, and other factors, a suitable trustee succession plan is written into the Declaration of Trust. The trust is formed by the trustors and trustees signing of the Declaration of Trust. Trust assets can be controlled for a long time. The legal limit is lives in being at the time of trust formation plus 21 years. Thus a couple can establish a trust that lasts as long as the lifetimes of their children or grandchildren plus 21 years beyond the death of the last child or grandchild. Although the parents would be likely deceased 21 years beyond the life of their last grandchild, the trust assets would nonetheless be controlled by the successor trustees who would be bound to follow the trust instructions as to who gets what money and assets and at what time. With larger estates, people sometimes select an institutional trust company to be the successor trustee and control the assets for the future generations. A typical married couple living trust will instruct the trustees to pay all the income to the trustors during their lifetimes and then to their children after they are both gone. The instructions for the children typically have their shares held in trust to pay them income during their youth and college years and then pay out their share of trust principal at ages 25, 30 and 35. There are no set legal requirements as to how much to pay out and when so anything imaginable and suitable can be written in to the trust. Crockett Law Corporation can custom design the instructions for trust distributions so the assets can be controlled for a long time.